Unique acreage homesite in historic Vandevert Ranch, a gated community of 400 acres with only 20 home owners. The little Deschutes River meanders through 2 miles of the ranch, plus there is a stocked fishing pond, stables, hiking trails and more! Beautiful Mt. Bachelor view across open meadow - a stunning setting. Owners enjoy the privacy and tranquility of a well run ranch, without any of the work. Come take a look and begin planning your dream home today! 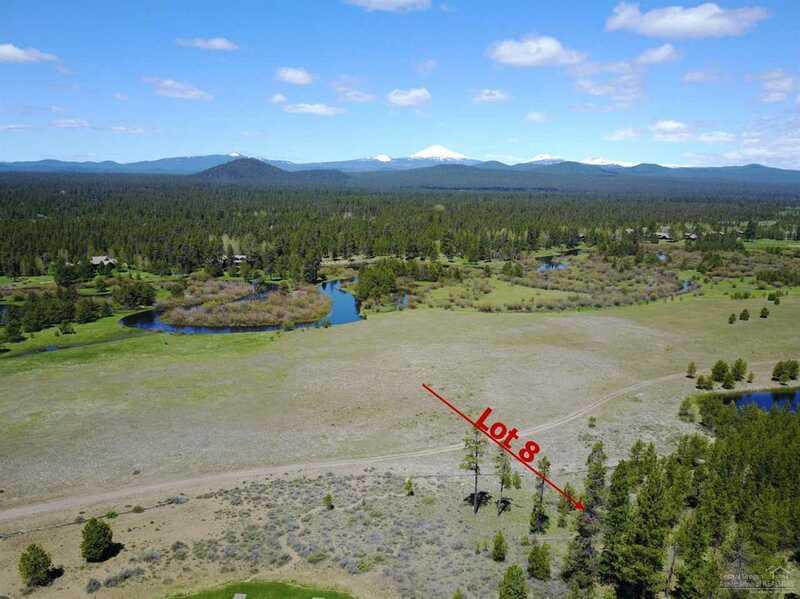 Listing provided courtesy of Sunriver Realty. I was searching for a Property and found this listing (MLS #201902516). I would like to schedule a showing for 56053 Lot 8 School House Road Bend, OR 97707. Thank you! I was searching for a Property and found this listing (MLS #201902516). Please send me more information regarding 56053 Lot 8 School House Road Bend, OR 97707. Thank you!